Ewald Kia in Oconomowoc, WI has some impressive lease offers for you. These Kia lease deal can make the driving in and around Milwaukee easier for you to enjoy on the road. There are several sales events going on right now that will offer you the drive you want in a Kia vehicle that’s right for you. If you want to enjoy low payments and the benefit of an easy drive you want to come see the team at Ewald Kia today and let them show you the lease deals you can choose from. February is when the Milwaukee Auto Show takes place and Ewald Kia is offering you special deal to celebrate this event. Called the Auto Show Sales Event you can enjoy the lowest lease payments offered on many of the models in stock. During this even you can lease a new 2017 Kia Optima LX for as little as $189 per month, a new 2017 Kia Sorento LX for as little as $209 per month or the Kia Soule for $189 per month. These Kia lease deals are as low as you’ll ever find on these vehicles, making now the time to lease the Milwaukee Kia you want. Of course February is also the month of the Presidents’ Day Sales where you’ll find exceptional savings on nearly every model on the lot. Ewald Kia has reduced the prices of so many vehicles that you’ll have a hard time finding one that’s not discounted. Whether you sign an easy to enjoy Kia lease deal or choose to purchase your Kia from Ewald, you’re going to have the right vehicle to give you the easy commute to and from Milwaukee on a daily basis when you come in and see the team at Ewald Kia. What else happens during this month? Typically tax returns begin being processed during February and that means more money you can pay as a down payment to help put you in the Kia vehicle that’s right for you. Go online and start the process of pre-approval with your Tax Time Savings at Ewald Kia and find the right vehicle for you to drive. 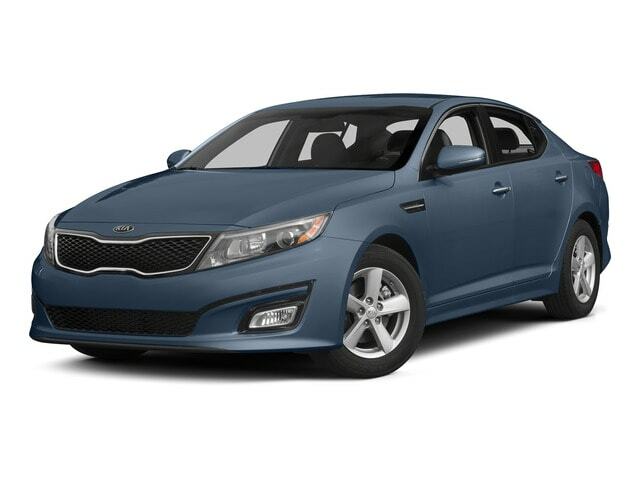 You can purchase a great new or used model or lease a new one that offers you discounts and savings that make the Kia lease deal you sign one of the most enjoyable ways to have the ride you want in Milwaukee. Ewald Kia in Oconomowoc, WI is the dealership you trust for the Kia lease deal you want for your daily commute to and from Milwaukee. With so many great deals to enjoy you’ll have the ride you want and the payment that fits in your budget with ease when you come in and see the team at Ewald Kia. Now you just have to take care of the hard part, which is picking out the right vehicle for you to drive when you need something that will give you the daily ride you want.